Over the years, we continue to receive emails from rabbis and educators thanking us for writing about Canva and introducing them to this free service. If you aren’t familiar with this site, we encourage you to read Meet Canva: The Graphic Design Tool Every Organization Must Know About & Use, as well as a guest blogpost written by Ner LeElef graduate, Rebbetzin Dina Bacharach entitled, A Simple Guide To Creating Stunning Graphics & Flyers Without Hiring a Professional Designer. Recently, Guy Kawasaki, the former chief evangelist of Apple, joined Canva and resurrected his famous title from Apple. As a result, Canva has grown a lot since we first covered this startup in 2013. In this post, we want to feature just three of their many new offerings. And, if you haven’t given this site a try before, you certainly should “take it for a spin” and see how it can save you and your organization time and money—all while allowing you to control your branding and further promote your classes and events. Canva now allows you to design with hundreds of new layouts. You see, all social media sites have different sizes and dimensions. If you ask a graphic designer to create a flyer for all of these different dimensions and to create something that will also work to be printed and mailed, this sort of job can cost a pretty penny. However, if you use Canva, it won’t cost anything as the site now offers you the ability to create branding for your YouTube Channel, Blog Titles, IAB Ads, US Letter size and more! All that you need to do is choose one of the design types, click on it and within a couple of minutes you will have a free custom design that fits your needs. At NLEResources.com, we have written several blogposts that help you find great looking free stock photos that you can use for your flyers and promotional materials. 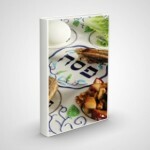 See our latest post here. Recently, Canva has now added a ton of free photos to their site. Simply search “free photos” to use them in your next design. Finally, Canva has created a website that allows anyone to learn graphic design with quick and simple tutorials. No experience required. And, it’s completely free. 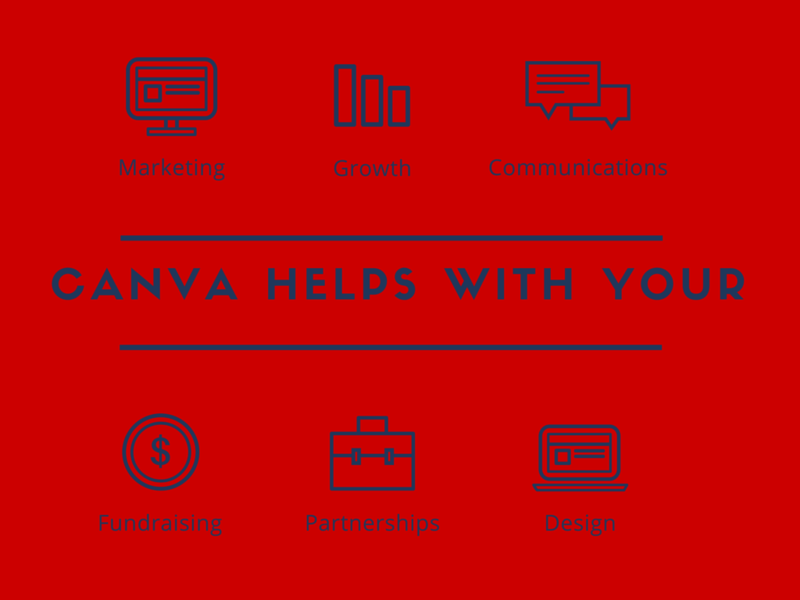 As such, even if you don’t have design experience or aren’t visually inclined, you can still benefit from Canva. 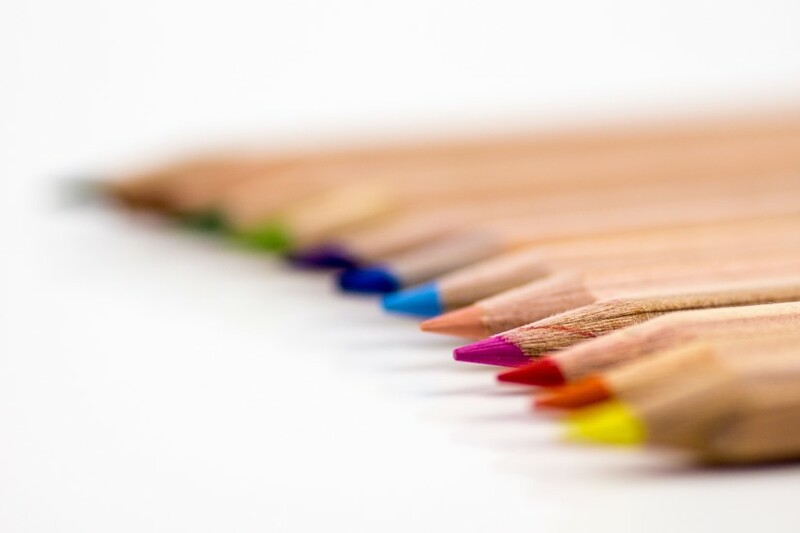 This stand-alone site starts from scratch and helps you get familiar with graphic design, branding, typography and basic Canva tools that will help you create amazing designs. Ready to give this free tutorial site a try? 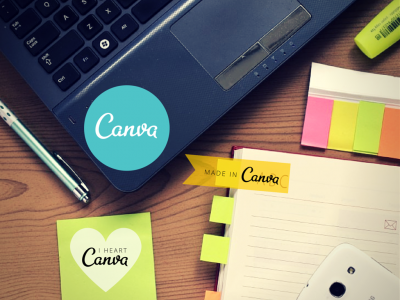 Head on over here to begin and don’t forget to let us know how you and your organization use Canva. Hatzlacha!